The airway passages in your lungs are called Bronchi and when they get affected with viral and bacterial infections, along with associated symptoms of a common cold or flu; the pathogen starts breeding on the bronchi – this acute infection is known as bronchitis. 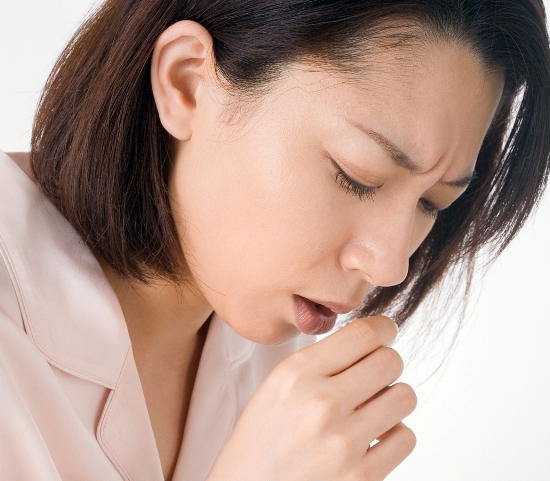 Some of the common symptoms of bronchitis are mild fever, severe cough and cold, chest tightness, exhaustion and fatigue. Majority of bronchitis infections are due to virus attacks and are not curable by antibiotics. Chronic bronchitis is a common occurrence in asthmatic people, smokers and elderly individuals. The medicine industry has innumerable types of medications for this disease, but majority of them do not show effects for lifetime or can completely cure it. 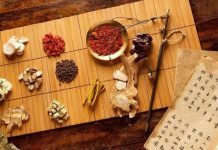 On the contrary, Chinese medicines have some of the best solutions for bronchitis that address the symptoms and provide relief for long tenures without any side effects. Chinese medicine experts consider respiratory infections to be the “heat in the lungs due to exterior pathogens”. Primarily, the practice of cupping on upper back is used to relax the bronchial constriction in order to relive the cough bouts. Followed by this method, Chinese herbs are administered to remove the pathogen, and clear out the lungs to subdue the cough. In case of chronic bronchitis, Chinese medicine suggests ways to promote healthy functioning of the lungs, kidney and stomach. However, in either case quitting the habit of smoking is compulsory. In Chinese traditional medicine system, Cinnamon twig has been an old ingredient. The twigs are first dried under the sun and made into powdery form to be added in bronchitis medications. This is also a time honoured Chinese medicine for Bronchitis; it has antioxidant and anti spasmodic properties that relive coughing, congestion, fatigue, headache and many other types of lung diseases. 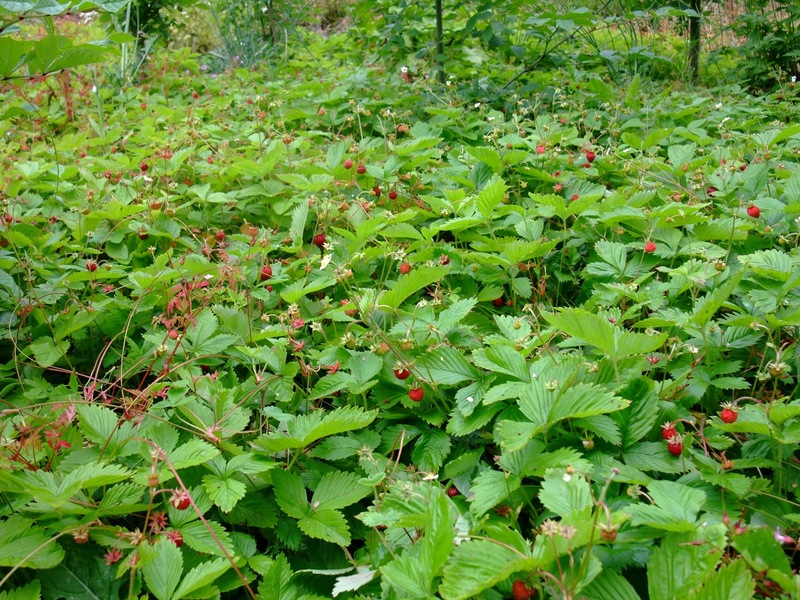 This shrub has been used by the Chinese physicians for more than 2000 years and this 9 feet tall shrub is medically beneficial from its roots, to bark and berries. The variety of eucalyptus that is treated for Bronchitis in Chinese medicine is the Australian fever tree or commonly called “blue gum”. Its high content of volatile oils, tannins, and flavonoids makes it apt for treating lung infections. This is one of the most popular herbs used in different parts of Asia to treat various health disorders. It can cure Bronchitis effectively owing to it high flavonoid content like orientin and vicenin. China has been using this American perennial herb since ages to cure majority of the digestive, bronchial and nervous problems. 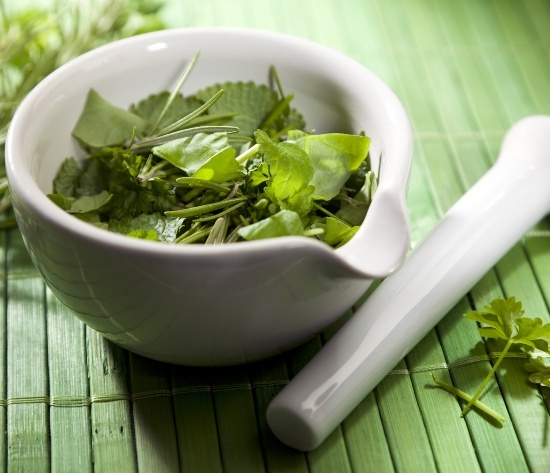 This herb is a vital inclusion in Chinese medicine to cure common cold and bronchial infections. It has anti inflammatory properties, thus reduces the swelling of the trachea and also relieves chest congestion. Chinese physicians prepare an extract or tonics from the roots and leaves of this herb as it effectively works on cough and cold, sore throat, and chest pain. When throat pain is severe, you might be recommended to apply marshmallow extract over the throat or drink several cups of tea boiling marshmallow roots. 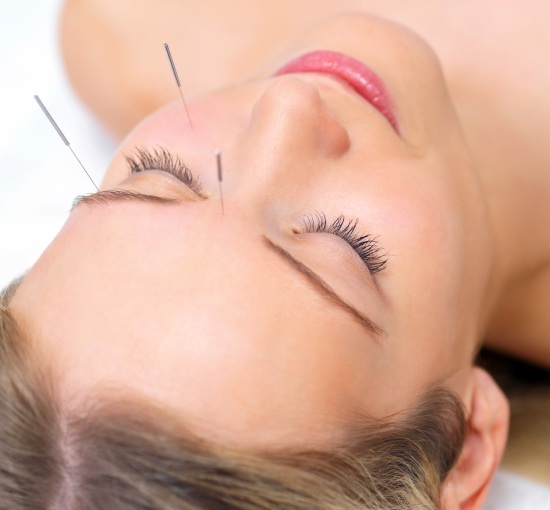 The anaesthetic qualities of menthol has made it one of the most effective Chinese medicines to treat Bronchitis. It comes as a white crystalline substance, which is then synthesized or blended with natural peppermint oils as convenient for the patient with throat infection. 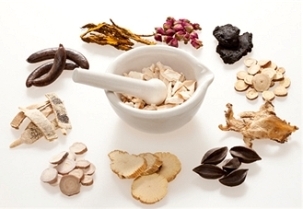 The magic of Chinese medicine shows fruitful effects only when the mixtures are done perfectly; thus making the mixtures at home might not be in right proportions. Consulting a Chinese herbalist would be a better idea. 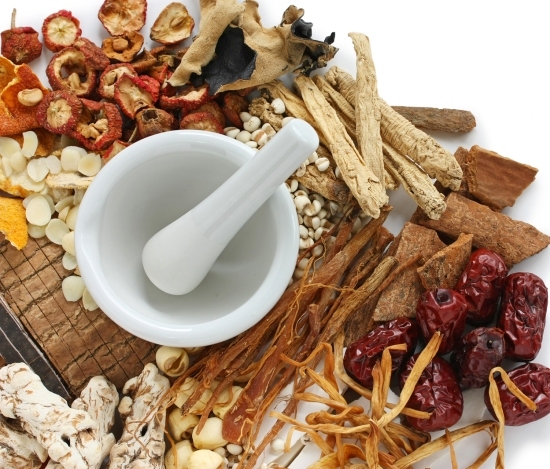 How Do Traditional Chinese Medicines Work?